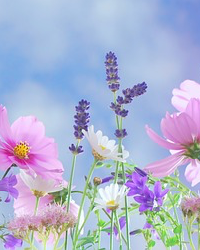 Obituary for Vera Bell (Foster) Promise | Thatcher's Funeral Home, Inc.
Vera Bell Promise 98, passed on January 16, 2019 at K. U. medical center. 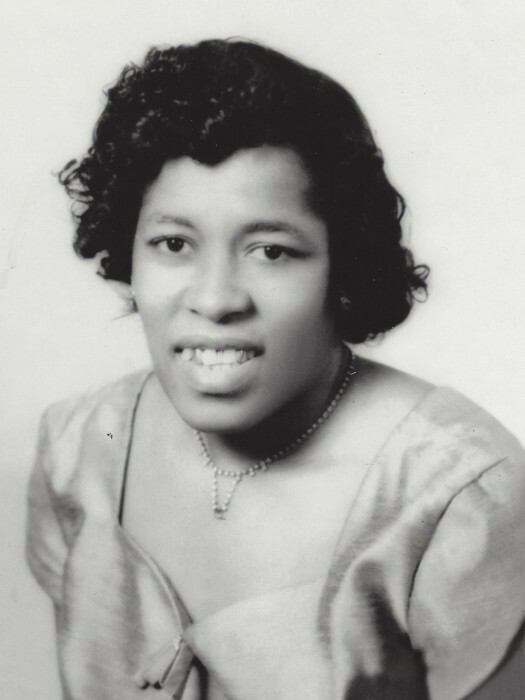 Vera was born on February 12, 1920 in Ebenezer, Mississippi to Helien Foster and Annie Lee Fields. Vera grew up in Ebenezer where she received her education. Vera accepted Christ at an early age and was baptized at Stranger Homes Baptist Church. Vera was a homemaker where she had a hand is raising several generations of her family and neighborhood family, where she was affectionately called Big Mama. Vera married L.C. Promise in 1952 in Lexington, Mississippi. To this union no children were born. Though no children of her own Vera was the mother figure for many. She enjoyed being a homemaker, fishing and she loved gardening. Vera is preceded in death by her parents, Helien Foster and Annie Mae Fields. Her husband of 43 years, L.C. Promise; sisters, Jesse Coleman and Rebecca Morton; brother, Matrow Smith; a grandson she helped raise David Jones. Vera is survived by her step daughters, Iriciel Gadson of Lee Summit, Missouri; Eva Mae Jones of Kansas City, Kansas; and her granddaughter, that she raised Dorothy Morton; a host of nieces, nephews, grandchildren, great grandchildren, great-great grandchildren and other relatives.